I hope you are all well and in super-Christmasy mood. The Christmas & New Year countdown is well and truly in motion. 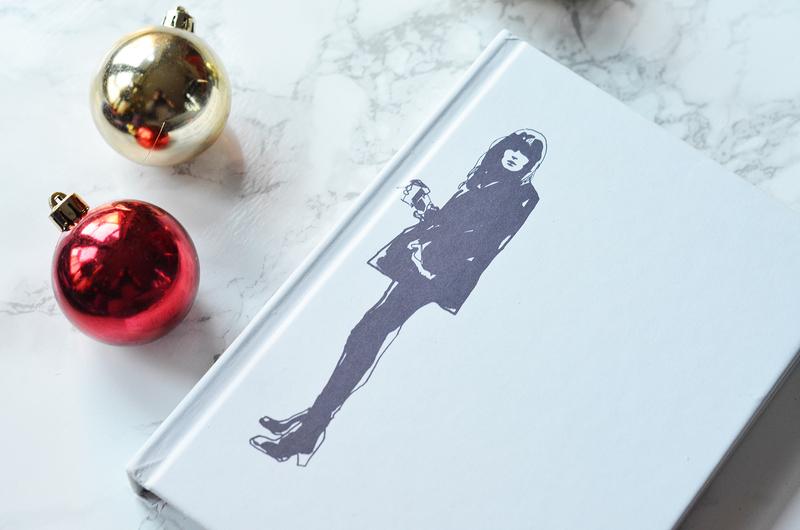 The sales season has just began and it’s a brilliant time for last-minute gifts. I’ve picked a selection of products for you that are truly amazing and will be perfect as a Christmas or New Year gift. All of them are the products by the brands that I deeply love. 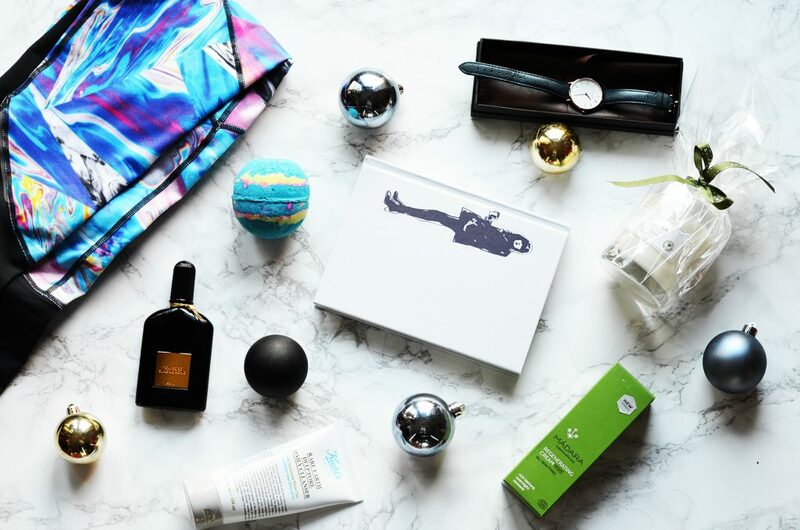 I hope you like my gift guide and, maybe, will find something for you or your beloved ones. 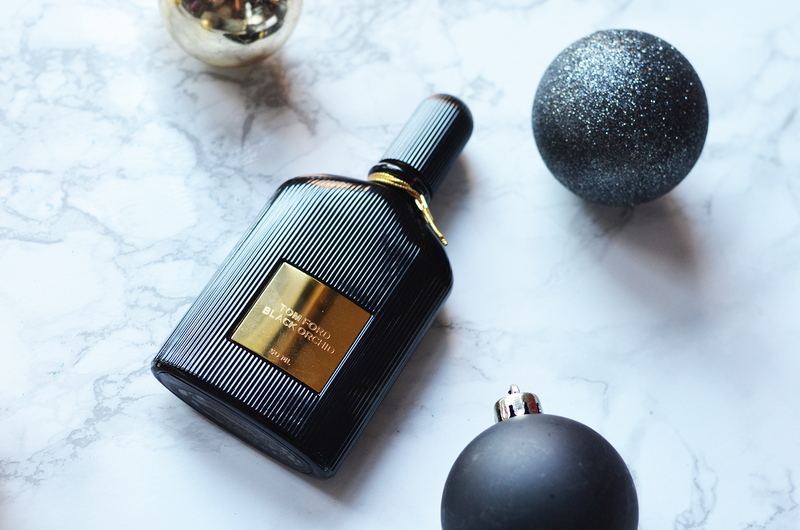 Tom Ford’s Black Orchid Eau de Parfum captures your attention with a sensuous blend of black truffle and ylang mingled with fresh bergamot and delectable black currant. It’s one of my favourite scents and I never met a person who would hate this perfume, so I consider it as a truly universal scent and there is a great chance that the person you will gift it to will love it, too. Whether you’re looking for the perfect Christmas gift for the lady in your life, or you’re putting together your own Christmas wish list, Heidi Klein’s collection flaunts a range of luxe gift ideas. 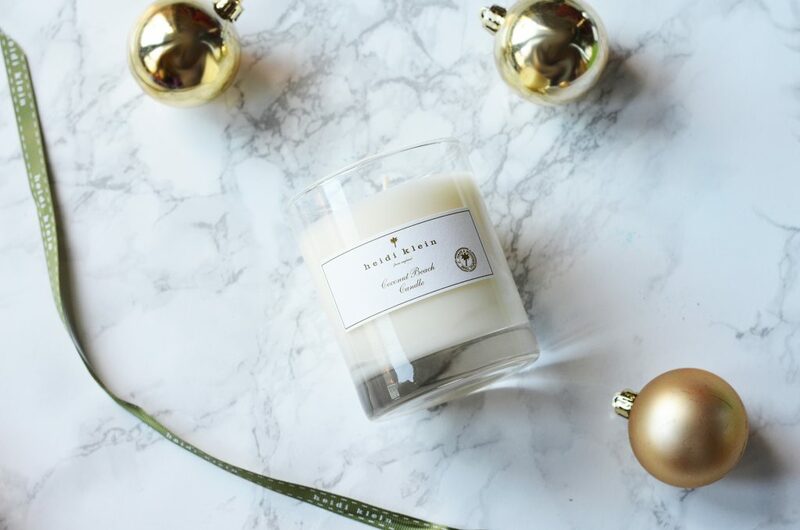 This candle would be a perfect addition to some other gifts, as it has an absolutely amazing scent, that instantly reminds you of salty beach hair and coconut water and will make you miss summer. They say, there is no better gift, than a book. I must agree. Especially, if this is a book about Paris. All the random aspects of life that you probably didn’t think you needed advice on are covered in this book so you get a very rounded view of how the Parisian women lives her life. There are tips on how to dress, how to shop, how to eat, how to act on a date, how to woo a man, which perfumes to wear, which colors to wear in winter etc. etc. etc. At the end of the book there are also lists of recommended places to visit, eat and shop at, which will no doubt be handy for those that are actually visiting Paris. Elie Beaumont watches were born out of a desire to find watches bearing the hallmark of quintessential British Style but representative of this generations desire for distictive and fun creations. 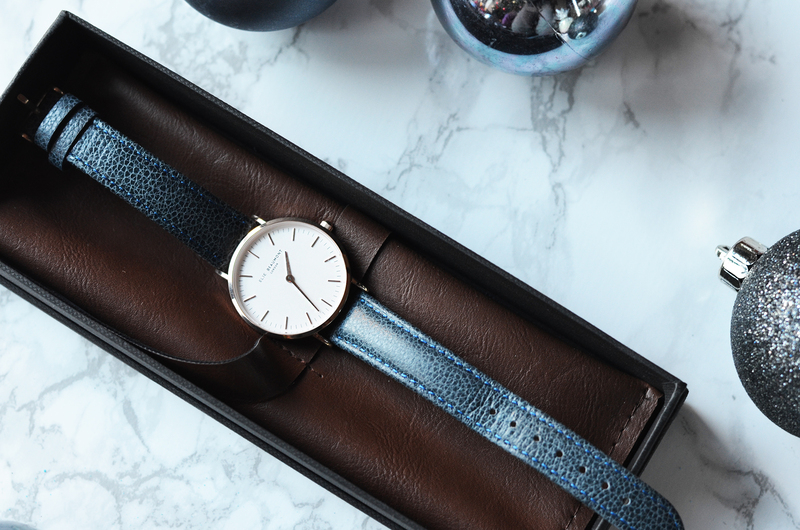 They are minimalistic, yet very stylish and the price is super affordable, too. 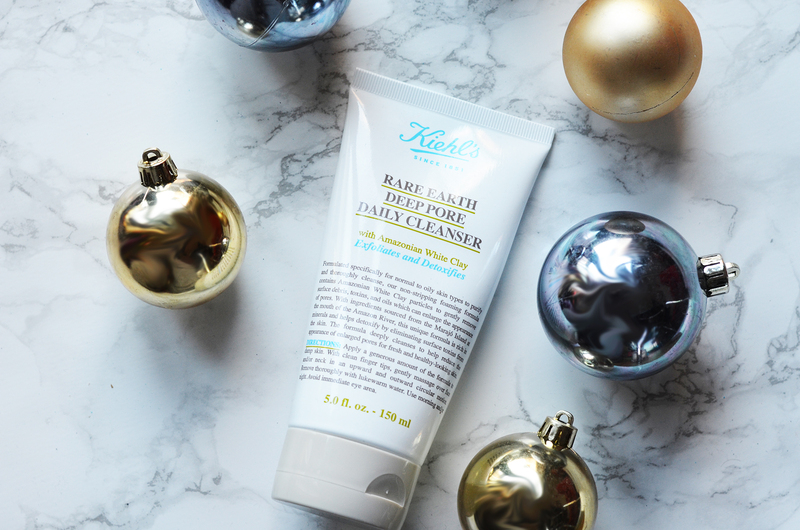 Kiehl’s is famous for it’s brilliants formulas and visible effects after using their products, so it’s no doubt that every beauty junky would be happy to find any of their products under their Christmas Tree. I would strongly recommend this cleanser to everyone who is suffering from large pores or minor imperfections. This daily cleanser is formulated to purify and thoroughly cleanse facial skin. Kiehl’s absolute must-have! Lush is famous for their fun bath bombs and a number of their variations. Their bombs are amazing stocking-fillers and definitely is one of those things, that you will probably won’t be buying for yourself quite often, but will be happy to receive it as a gift. These bombs create an amazing bath experience, by colouring the water in a number of colours and creating different effects. 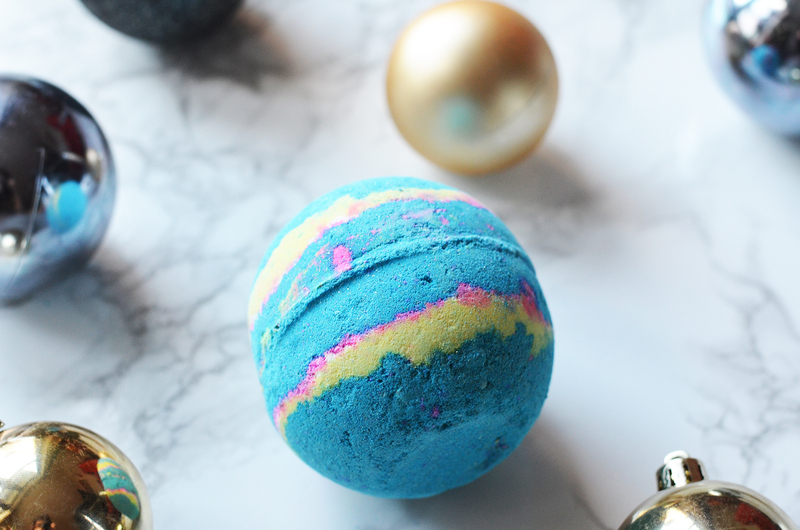 The one in the photo is called ‘Intergalactic’ and it contains an awesome mix of refreshing peppermint and neon colour sends your mood rocketing, while popping candy takes you on a trip around the Milky Way. Constellations swirl and pop, creating vibrant lustre vortexes in the night sky. Another great gift for Beauty Junkie. 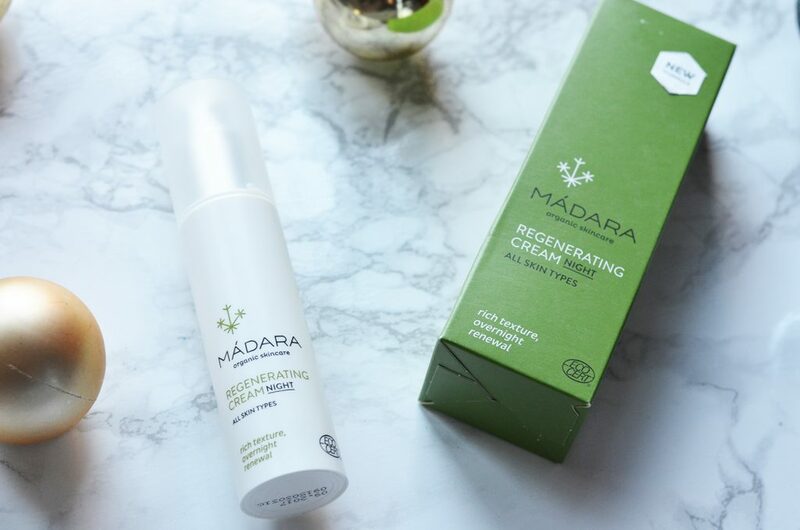 I can’t be more proud that Madara became popular here in UK and in other countries, it’s a Latvian organic brand that produces amazing natural products that come in great packaging and with purely great ingredients. This regenerating cream does wonders with the skin. It prevents skin aging processes at any age and stimulates cell renewal, repairs damage caused by stress, sun and environment. It also hydrates and nourishes with natural plant vitamins, antioxidants, minerals, bioflavonoids and other biologically active substances. 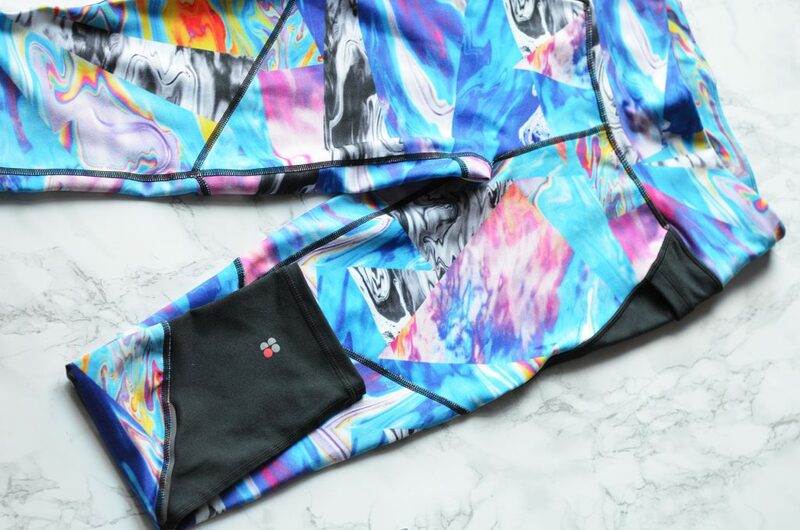 Perfect gift for a gym fan, as there is no such thing, as too many gym leggings. They produce amazing kits for various types of activities, including skiing and yoga.